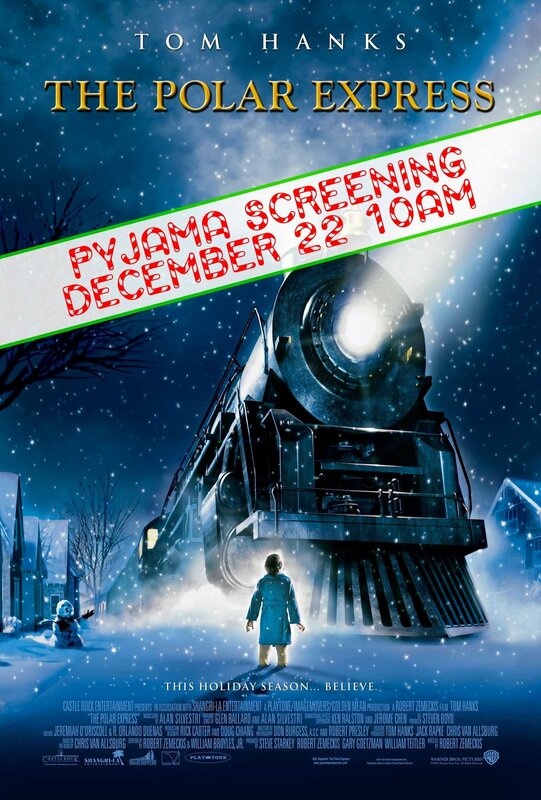 We're kicking off the Christmas holidays with our famous Polar Express Pyjama Screening! Bring the kids in their PJs to this special screening of the magical Christmas movie, The Polar Express. Join us for all the hot chocolate your heart could desire! About the movie: Believing in Santa Claus isn't easy when all of your friends and family insist he's just make-believe. A boy's faith is rewarded one Christmas Eve when he's awakened by a steam train that pulls up in front of his house and takes him and other children to the North Pole to meet Santa. It's here! 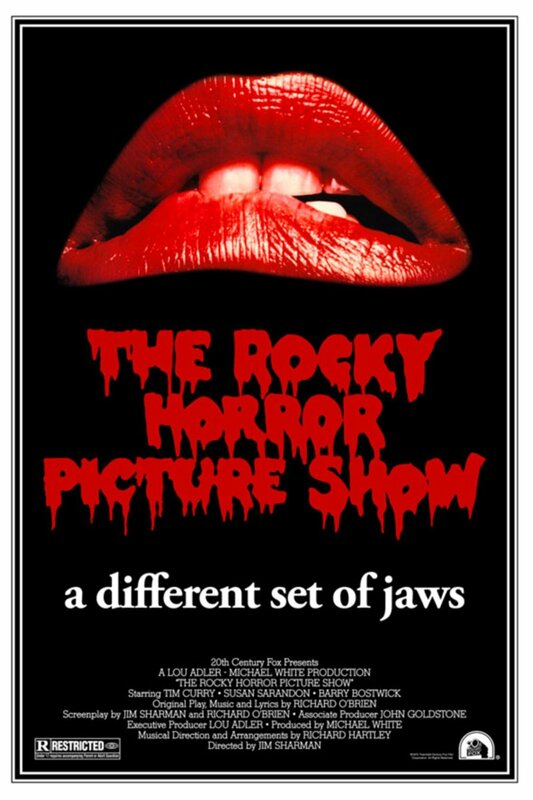 We're proud to present The Rocky Horror Picture Show, a one-of-a-kind movie experience just in time for Halloween! Costumes and traditions are encouraged, of course. Don't dream it, be it! Be sure and do it up with our Signature Prop Bags and Cocktails! What a night! About the movie: Newly engaged couple, Brad and Janet, encounter car trouble on a rainy night. When they stop to ask for help, they find themselves in a bizarre place! It's the castle of a charming transvestite, Dr. Frank-N-Furter. They are offered shelter for the night, but will they want to stay? We continue our Halloween Thrills at the Zoetic with a family-friendly Steven Spielberg masterpiece, E.T. the Extra-Terrestrial. Take a break from violent superhero sequelmania and introduce this loveable, uplifting friendship story to your children... or just enjoy it for yourself. And of course, it wouldn’t be right without some Zoetic-style excitement, like our Costume Contest, and Signature Cocktail. THE STORY: An alien botanist who gets stranded on Earth and is found and befriended by a young boy named Elliot (Thomas). Nicknamed E.T., the alien learns from Elliot about life on Earth, while Elliot learns about the true meaning of friendship and love. As government agents close in on E.T. 's location, the pair embark on the adventure of a lifetime as Elliot tries to help E.T. return to his home planet. Its all part of our Halloween Thrills at the Zoetic! By the way, all of October at The Zoetic is Dress-up! Presenting the winner of our Facebook Halloween poll - it’s The Lost Boys from 1987! It’s Corey, Corey and Kiefer in this vampire-fighting classic film. It’s okay - be a teen again for one night! Its all part of our Halloween Thrills at the Zoetic! By the way, all of October at The Zoetic is Dress-up! 2018 is the year of... wizardry here at The Zoetic! We’ve EPIC-sized the Harry Potter series with a new installment each month. Get ready for our Signature Prop Bags, Cocktails, and Costume Contest, customized for each of the eight films! Harry, Ron and Hermione continue their quest of finding and destroying the Dark Lord’s three remaining Horcruxes, the magical items responsible for his immortality. But as the mystical Deathly Hallows are uncovered, and Voldemort finds out about their mission, the biggest battle begins! Life as they know it will never be the same again. 2018 is the year of... wizardry here at The Zoetic! 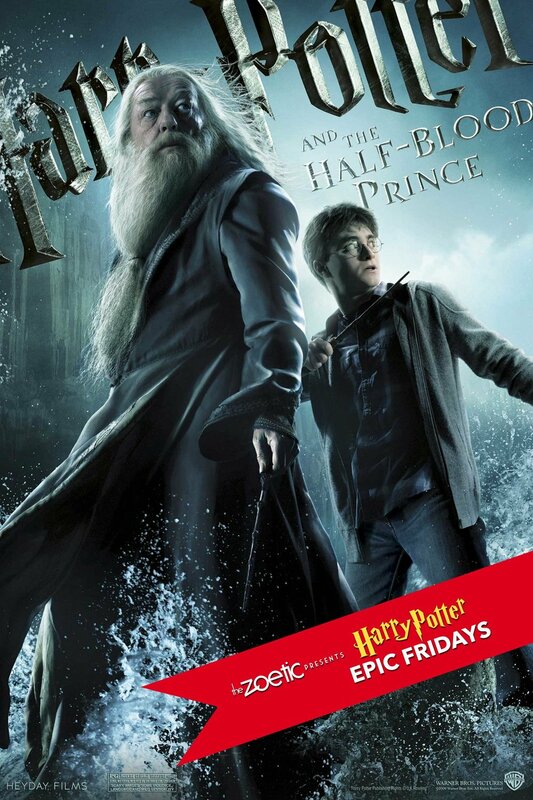 We’ve EPIC-sized the Harry Potter series with a new installment each month! As Harry Potter begins his sixth year at Hogwarts, he discovers an old book marked as "the property of the Half-Blood Prince" and begins to learn more about Lord Voldemort's dark past. Will they discover Voldemort’s weakness?